So now that Valentines Day has come and gone, it's on to the next holiday. 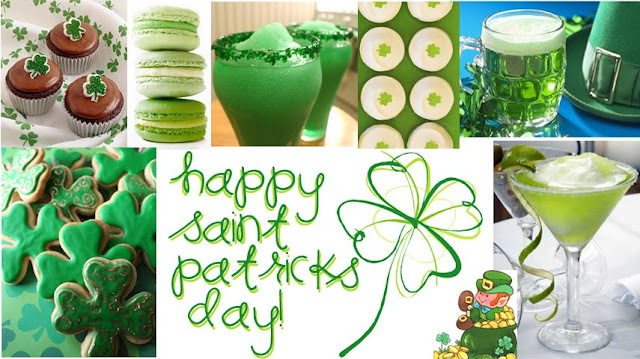 At my friend Jessi's request, here is my Saint Patrick's Day collage! margartias + you = puek burp.